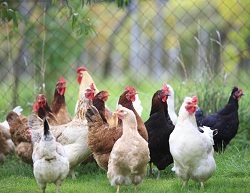 Keen to keep hens at home but not sure where to begin? Find out all the details from someone who knows the ins and outs. Our experienced urban life-style block owner will give you a comprehensive introduction on how to set up your own hen-house and care for your livestock.